Take a look at the published books that Luke McElroy has written. To keep up to date with on-going writings, please join his regular mailing list and be the first to know about future releases or special deals! As described from New York Times Bestselling author Jon Acuff, “You had me at ‘Perfection is a Myth.’ I couldn’t agree with that more and am thrilled that Luke is sounding the drum about creativity, God and what it means to have a calling.” Luke’s upcoming release of Creative Potential is perfect for anyone who’s ever wondered what their God-given calling is, how to press through times of uncertainty and step into the fullness of your creative potential. Part memoir, part manual, Creative Potential shares the untold story of Luke McElroy’s quest to find his God-Given calling and how he ended up birthing SALT Conferences. 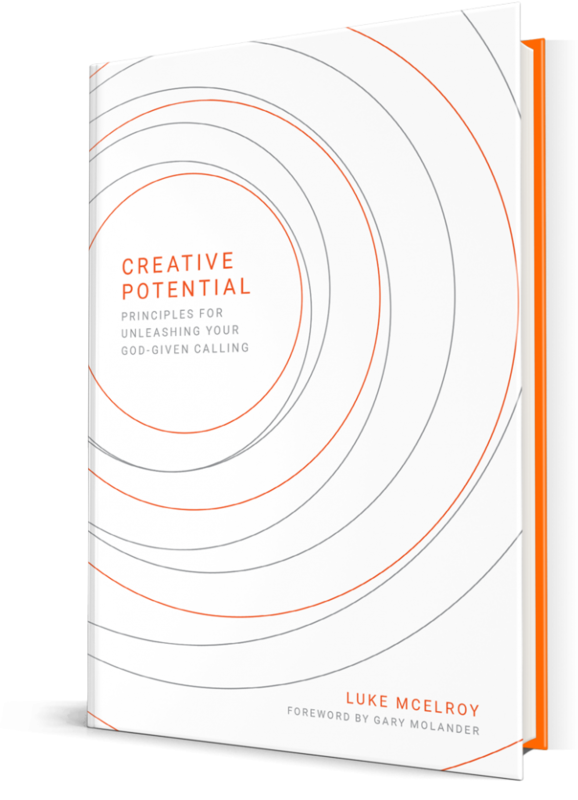 Following his story, he unpacks the four biblical principles to help you find your own creative potential and maximize your impact in the world. Birthed out of a desire to see sacred art return to worship spaces, Luke takes the reader on a journey from the cathedrals of the 1600’s to the blank canvases of the modern church. Discover how art and visuals can create immersive sacred spaces using the modern technology of environmental projection. 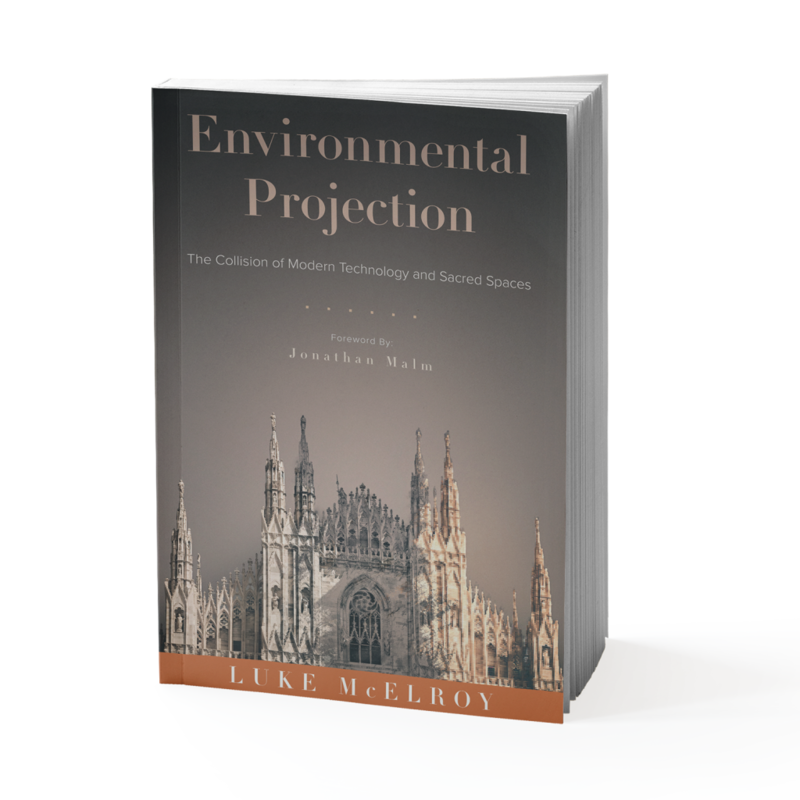 This is an extremely practical and step-by-step guide to transforming your worship space through environmental projection, you’ll find this is so much more than just a guide to get you started, but the workbook for becoming an expert! See why it’s already received only 5-star ratings from the SALT Community, Amazon and iTunes! 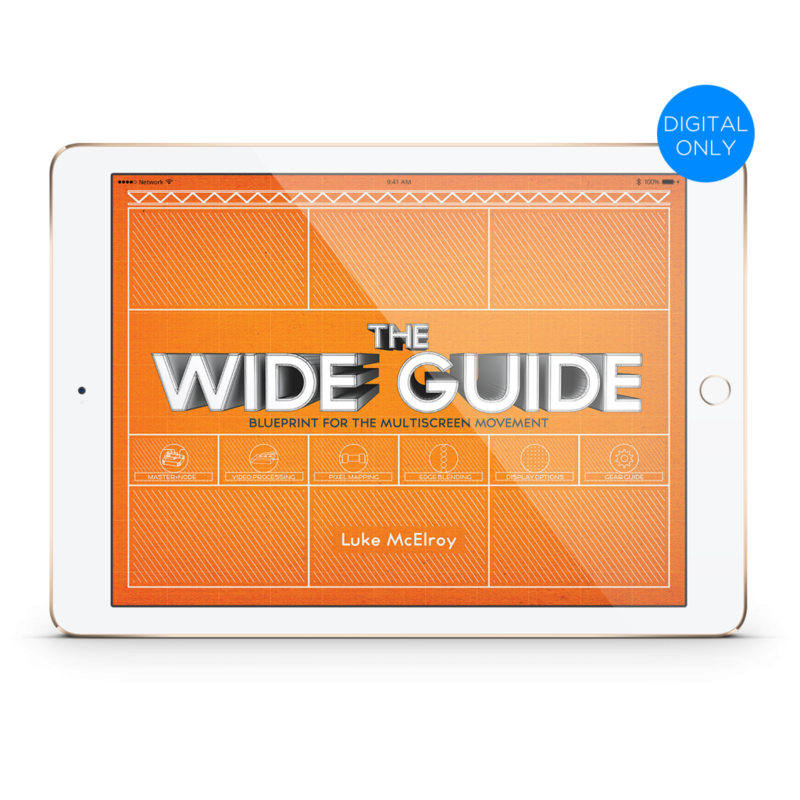 Written for anyone who is working in the ideation process or setup process for multiscreen media, or looking to get their feet wet with the various technologies that surround multiscreen media.